We also have a RunThrough Race series in Clapham Common, so you can can train hard in your local race location! There is no charge to use Clapham Common for training so come along and enjoy a steady wind up run with the group. And don’t forget, there are lots of different abilities so please don’t think that there is any such thing as too slow! The Clapham sessions are currently being taken by the wonderful coach Clare. Yes, you read it right, RunThrough Running Club is completely FREE! Just sign up you email address below and you gain full access to our RunThrough Running Club sessions. 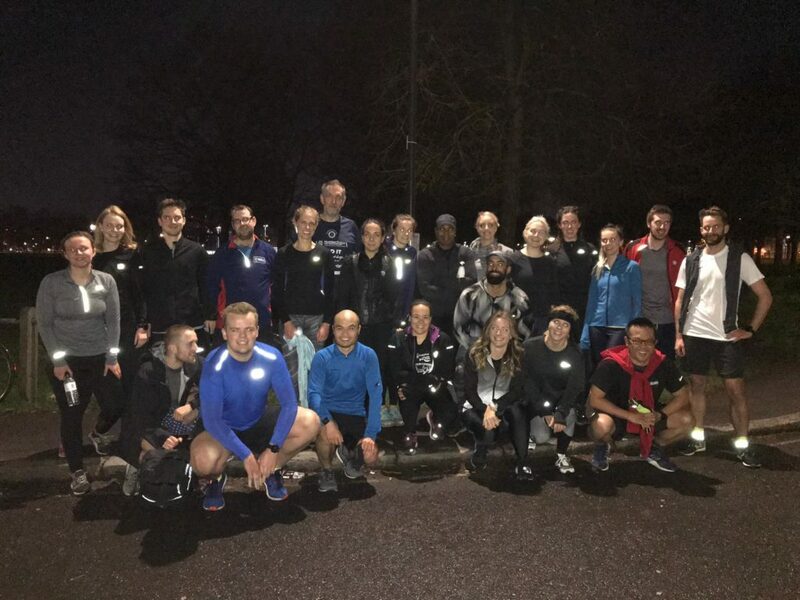 By signing up your details, you can join us for as many sessions as you like and we send out useful bits of running information as well via email. And remember, if we don’t currently have a group by you, why not help us set one up? Just get in contact with us here and we can help to bring RunThrough Running Club to you. You will receive an email and you have to confirm if you want to be added to the club.